Are you frustrated by mumbo jumbo? Do you hate mish-mashes? Does it stress you out when life goes higgledy-piggledy? Even if you answered yes to all of the above, it’s hard to deny the charm of reduplicative words, a silly-sounding bunch that can be found throughout English. No matter your age, there’s something innately appealing about these rhymey words. In fact, since they are often used to dismiss things — as with “That’s mumbo jumbo!” or “Kale, schmale!” — these childish words actually make us feel mature and superior. After all, it’s always other people who produce fiddle-faddle and jibber-jabber, never us. The language of BS and nonsense is also full of reduplicates — maybe because the words themselves sound so nonsensical. The most famous is probably “mumbo jumbo,” which originally referred to superstitious nonsense back in the 1700s. These days, it tends to refer to gobbledygook (not quite a reduplicative, but almost). “Fiddle-faddle” and “jibber-jabber” are also common, the latter thanks to Mr. T. There are also rarer nonsense-describing terms such as “ackamarackus,” “flubdub,” “twittle-twattle,” and “skimble-skamble,” which was used by Shakespeare. 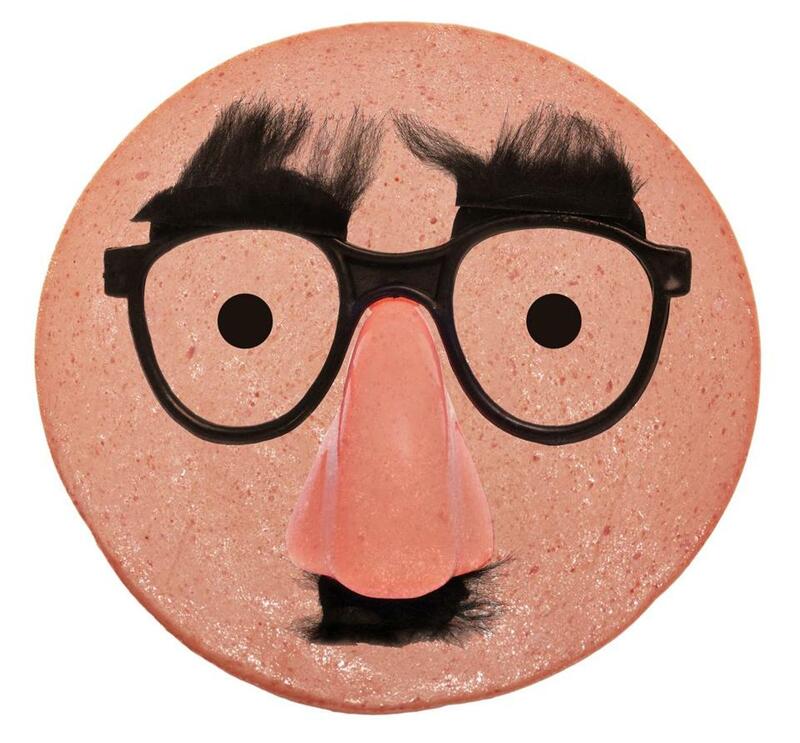 When “baloney” starting referring to bunk and rubbish around 1920, it wasn’t long before the reduplicative term “phony baloney” popped up. That led to “phonus balonus,” a silly Latin-sounding variation. 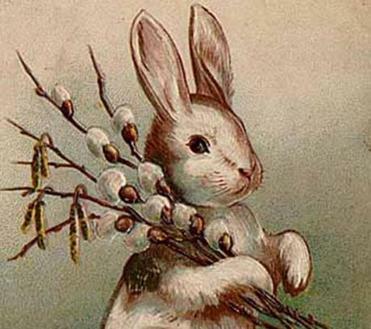 The influence of immigrants as well as rampant commercialization led to the holiday mascot as we know it today. Read: Watch the birth of ‘on fleek,’ live! Despite these patterns, you can find reduplicative words in just about every corner of English. When a football player is called for a foul that seems like a minor offense, announcers call it ticky-tack. Paul Rudd inspired a new slang term in 2009’s “I Love You, Man” when he said “totes magotes.” Any bar that plays classic rock will eventually get around to Lynyrd Skynyrd and perhaps something from the Rolling Stones’ “Get Your Ya-yas Out.” We all get the heebie-jeebies or whim-whams sometimes. Even the most serious-minded businessperson will occasionally set aside talk of deliverables and verticals in favor of getting down to the nitty-gritty. Reduplication is perfect for representing noises, including the boom-boom of an explosion, the chirp-chirp of a bird, the blah blah blah of a bore, and the pitter-patter of little feet. But the best-ever endorsement of reduplication came in Isaac Goldberg 1938 book “The Wonder of Words”: “In the dawn of language, the bow-wows and the pooh-poohs and even the ding-dongs must have served man well.” In other words, such lexical hocus-pocus is totally okey-dokey. Mark Peters (@wordlust) is the author of the “Bull[expletive]: A Lexicon” from Three Rivers Press.